A sporty look for the Jaguar JC48 from new British builders. 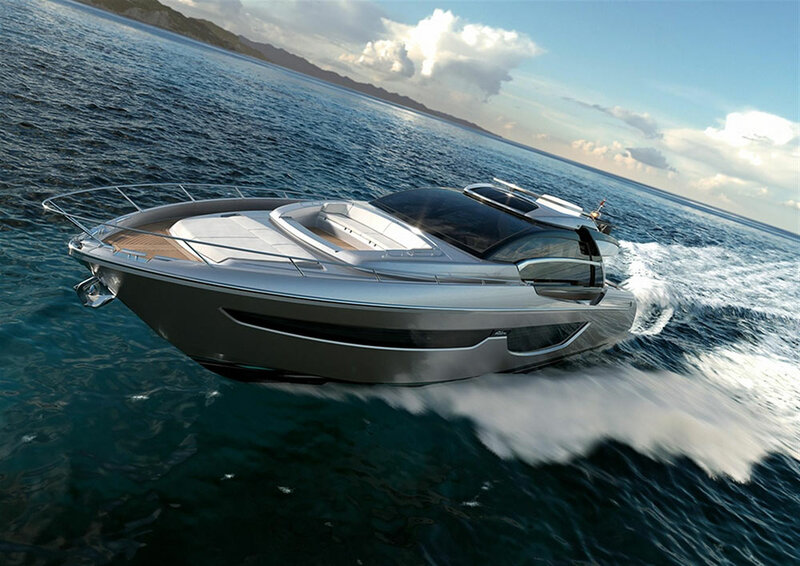 Jaguar Catamarans International was founded to fill the gap in the market left by Lagoon Catamarans, when the latter decided to quit the powercat business (although Lagoon is now back again!). 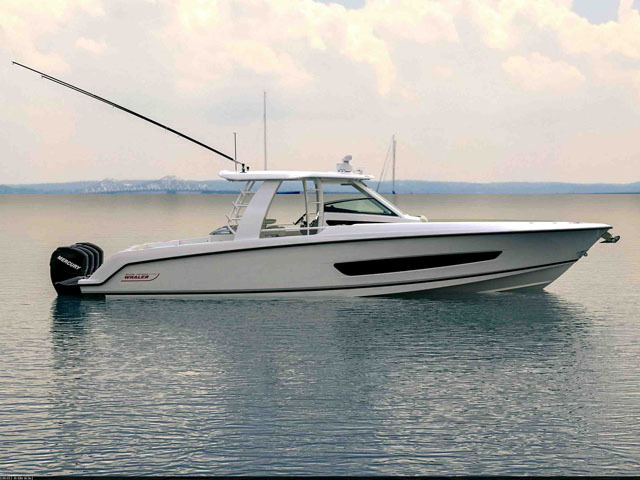 As a result, this new British company was created and its first model was on show at the Cannes Boat Show earlier this year, where Alex Smith took a quick tour aboard. 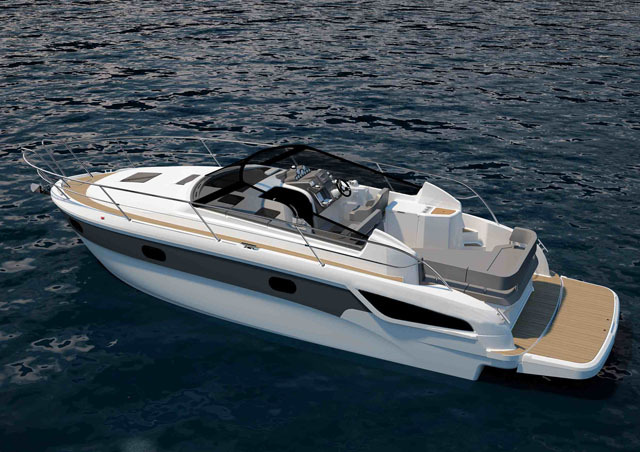 As Alex explains, powercats have a tendency to look "rather upright and staid", however, designer, Bill Dixon, has successfully created more of a sports cruiser look to the JC48 by extending the cabin mouldings a long way forward on top of the hulls. The space down below is plentiful. 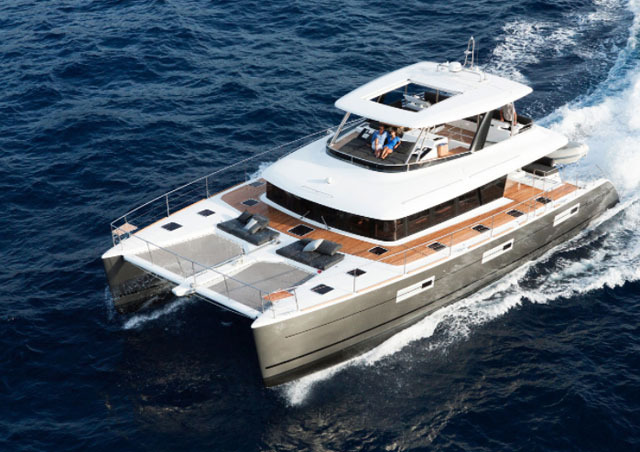 The hulls hold a guest cabin each: one a double, the other a twin and both with toilets and shower facilities. 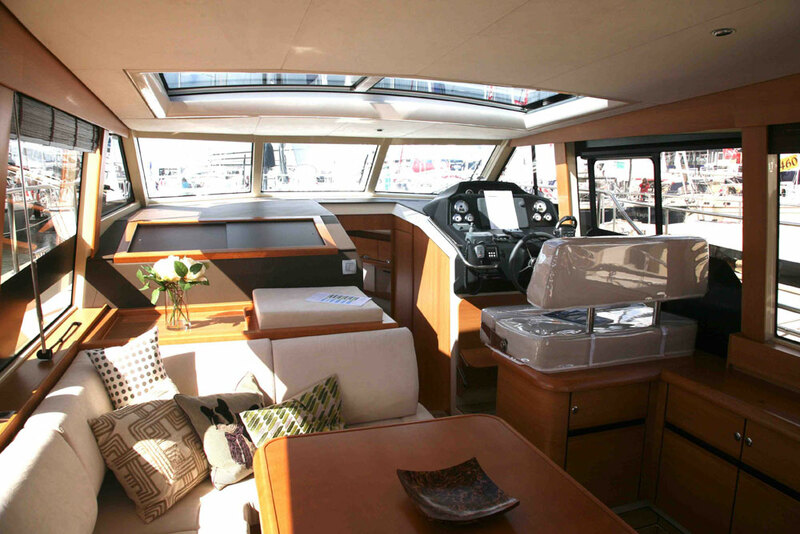 But the master cabin, which is located forward and between the two hulls is full-width and vast. Overall the space is well used. 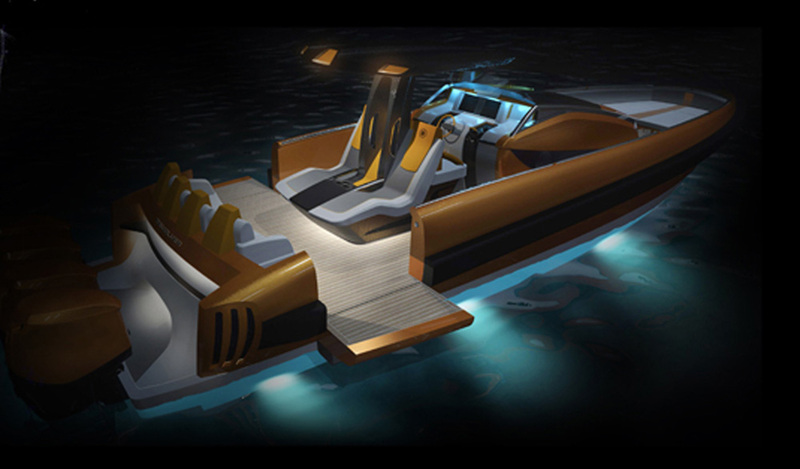 Jaguar is also looking to produce a more traditional trawler-style powercat of the same length and further into the future, a third boat at around 56ft (17 metres). 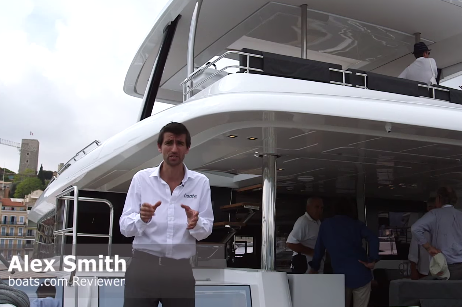 For more luxury catamaran news and reviews on boats.com, watch the Sunreef 60 video or read about last year's Cannes Boat Show debuts for the Leopard 48 and Flashcat 47.